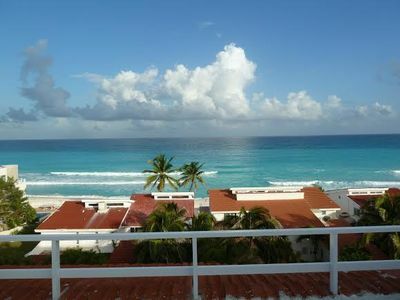 1BR Bungalow Vacation Rental in Playa del Carmen, Q.R. Playacar Lofts 4 / 800m to "La 5ta Avenida"
Great Location, half a mile to "La 5ta Avenida" and less than 10 minutes walking from the beach, Playacar is on of the most exclusive neigthborhoods in Playa del Carmen, where you can go around on bicycle or running. 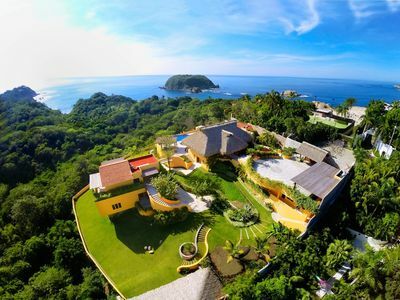 About the place: Mexican style complex, there are other 5 lofts (6 total) and they share the pool and some areas, each one has a full equiped kitchenette (Fridge, microwave, electric stove, dishes....),shared balcony, bathroom, dinning table, bedroom, closet and Air Conditioning. We provide sheets, towells and almost everything you could need. Basically if we do not have it, we can go get it for you. 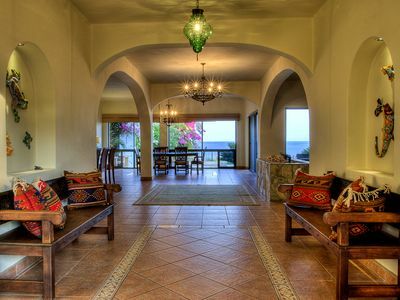 We rather not to have no parties and take it easy at late hours, so everycan can enjoy and relax while staying with us. 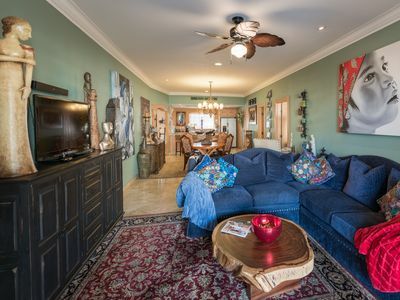 Just 50 steps from the beach! Private rooftop terrace with ocean view & hammock! 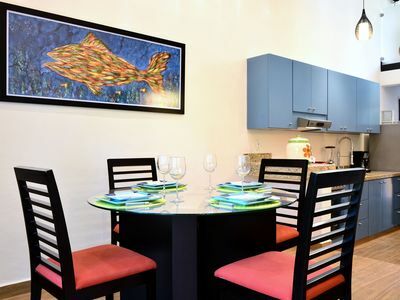 1 bedroom condo in Playa del Carmen, Q.R. 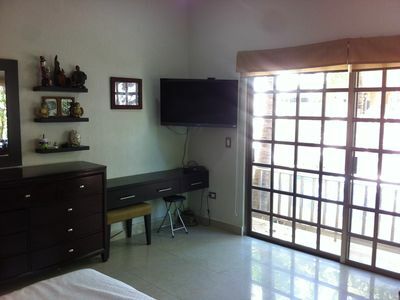 1 bedroom studio in Playa del Carmen, Q.R. Location! 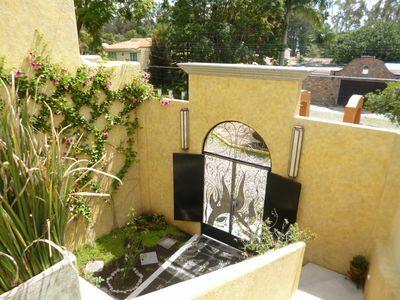 Beautiful, spacious, and private penthouse just 1 block to Mamitas! 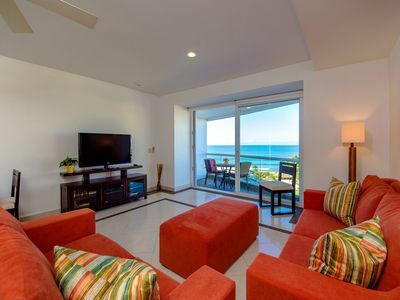 3 bedroom condo in Playa del Carmen, Q.R. 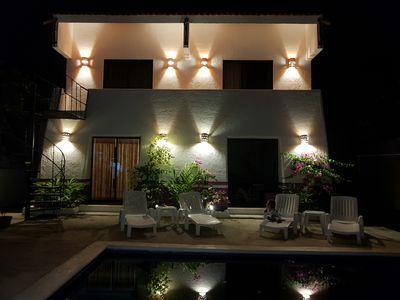 3 bedroom house in Playa del Carmen, Q.R. 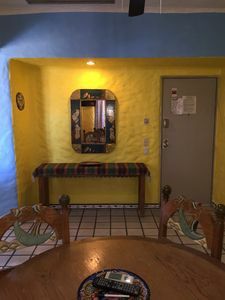 La Casa de la Barca, Rosarito, Baja California, MX. 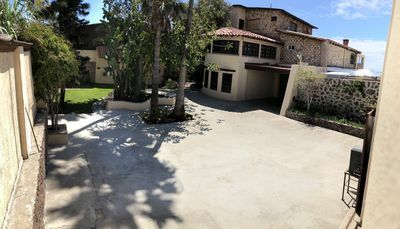 5 bedroom house in Playa del Carmen, Q.R. 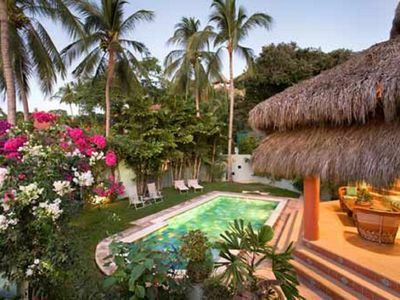 The Perfect Casita in La Floresta. Beautifully Appointed. 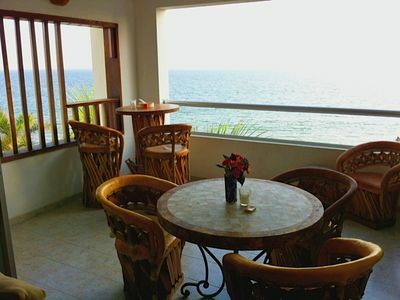 1 bedroom apartment in Playa del Carmen, Q.R. 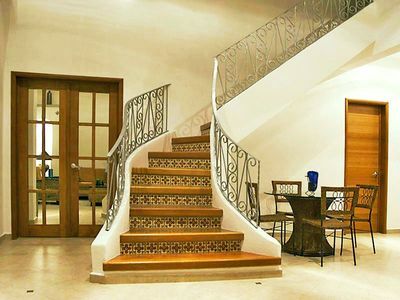 4 bedroom villa in Playa del Carmen, Q.R. Mexican Favorite!! 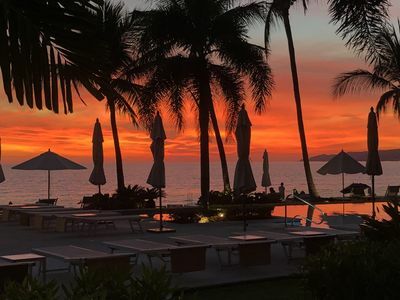 Best Location With On-site Disco & Karaoke Bar Unique!! 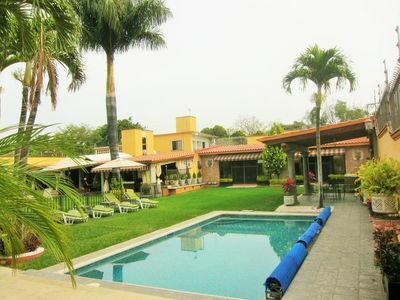 4 bedroom house in Playa del Carmen, Q.R. 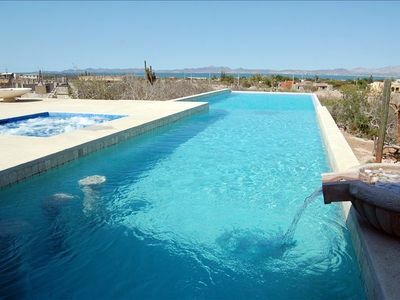 Grand Sol Mar Lands End - Beautiful New Resort! 2 bedroom condo in Playa del Carmen, Q.R. 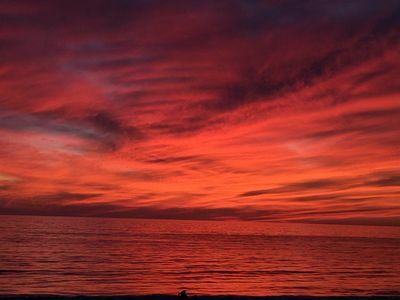 Beachfront 2 BR/2 BA Condo Del Mar with Pool at Colibri! Cabo Condo 50 downtown at the Marina! 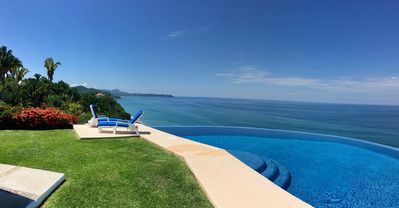 5 bedroom villa in Playa del Carmen, Q.R. 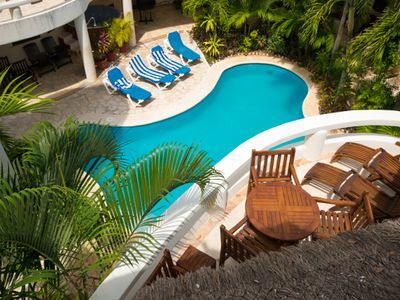 2 bedroom villa in Playa del Carmen, Q.R.